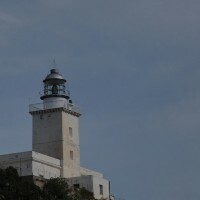 Use the form below to contact car rental Capo dell'Armi Lighthouse directly. Hou much 13 + 14? 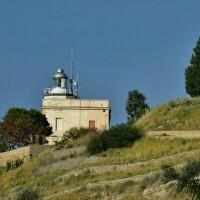 The Capo dell’Armi lighthouse stands on a cliff by the same name, in the municipal area of Motta San Giovanni in the Province of Reggio Calabria. 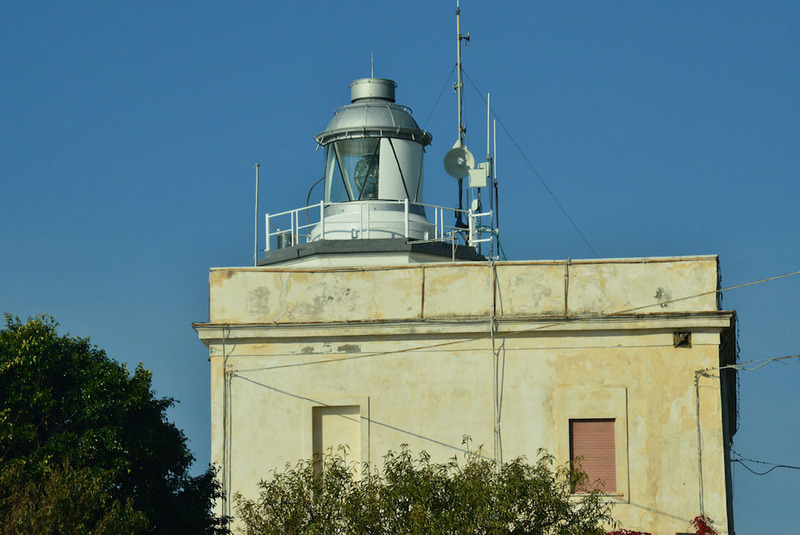 It is an important reference for vessels entering the strait from the south and the first light at the mouth of the Strait of Messina. 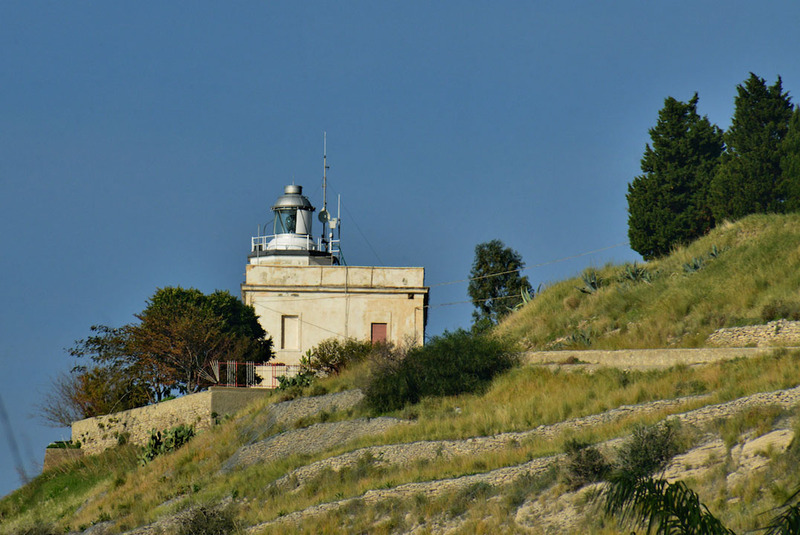 Brought into operation in 1867 and refurbished in 1959, the Capo dell’Armi lighthouse is an octagonal tower standing on a two-storey stone building. The headlight’s lenses are a set of Fresnels which rotate around a 1,000- watt lamp. Hou much 12 + 5?